Aurora police have launched an operation to nab porch pirates dead in their tracks this holiday season. It’s called Operation Grinch Grab. AURORA, Colo. -- Aurora police have launched an operation to nab porch pirates dead in their tracks this holiday season. It’s called Operation Grinch Grab. Police started setting out decoy or bait packages on Wednesday with GPS tracking devices embedded in them. The initial sting included 15 bait packages sealed with Amazon’s official tape, some rocks and the GPS device. 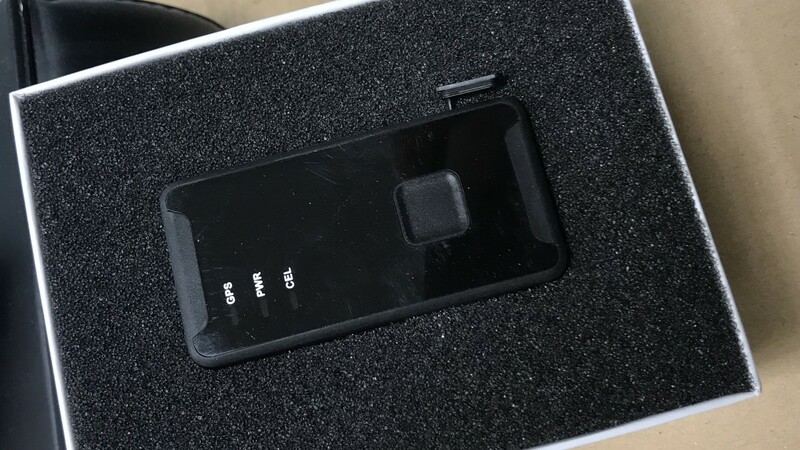 “It’s a GPS tracker that uses cellular technology so we’re able to real time monitor where the device goes,” Longshore said. The device also has a light sensor. “So, if someone decides to tear open a package while it’s still on the porch - it alerts us of the same thing so we can move in for a possible arrest,” Longshore said. Aurora PD partnered with Amazon, Ring doorbells and the U.S. Postal Inspection Service to place the bait packages around town in an effort to nab porch pirates, who are out in droves this time of year. “It’s not fair that families worked hard, saved money only to be ripped off in a matter of seconds,” Longshore said. “Our suspect pool widens exponentially this time of year, because people see package theft as a true crime of opportunity,” said Eric Manuel, spokesman for the U.S. Postal Inspection Service. Dispatchers are able to track the packages from the department's communications center. The bait packages are placed at different homes all across the city. Officers are then staged in undercover units just a few blocks away. When a package barely moves, police are able to move in and make an arrest. The packages even have lithium ion stickers to make their contents look more expensive. It's a notice to all thieves out there.